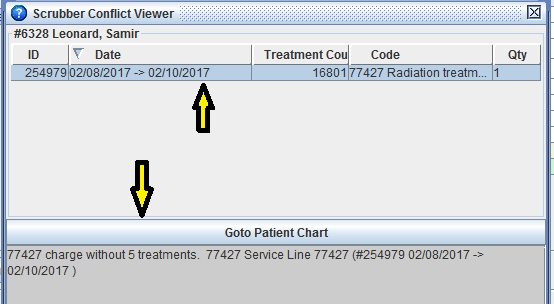 Shavara's claim scrubber, a powerful built-in feature in Iridium Suite, checks codes against billing rules and gives instantaneous feedback, helping coders bill accurately the first time. 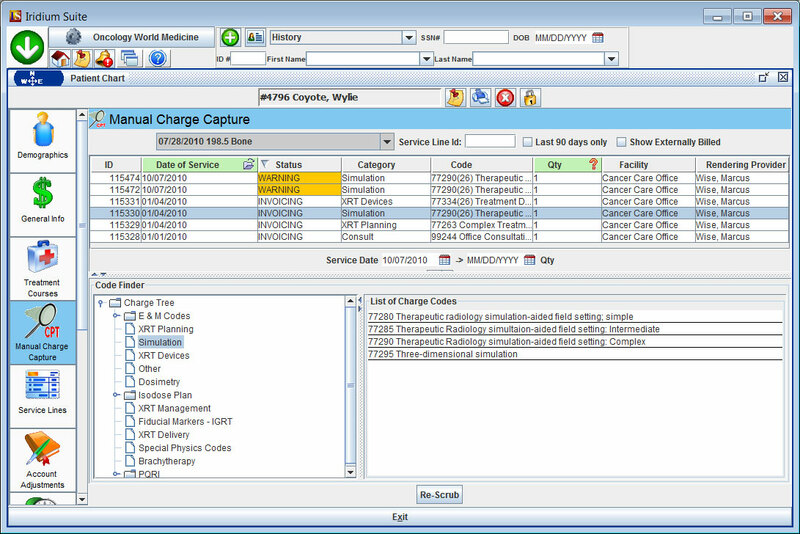 The system proactively audits charge capture, providing warnings and information about violations of common billing rules before posting charges. 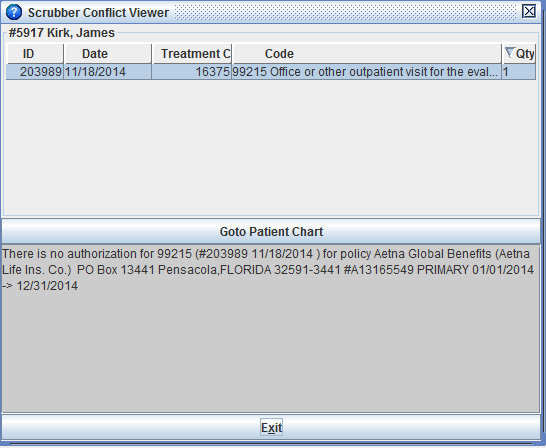 Shavara's claim scrubber is customizable, rules can be created sensitized to local, regional payer guidelines and to track unique practice workflows. Shavara's customizeable Claim Scrubber is one of several break-out capabilities emerging from our foundation of 'experience capital'. Ready to learn more...Shavara's Claim Scrubber is your path to Revenue Cycle Management: accomplished.